Fourth of July is just around the corner, and you know you will able to get a great car lease deal during that period of promotions. Most of The Fourth of July car lease deals will end at around July 9th. 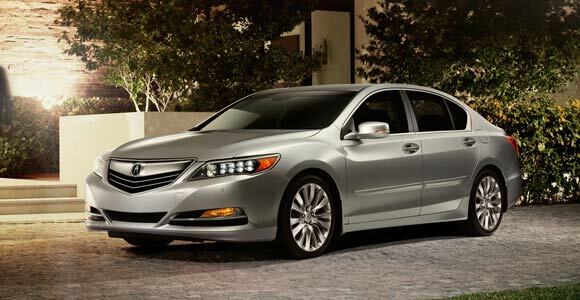 And in this post, Let’s discover some of the many luxury car lease deals in the nation. In this post we are going to talk about something that’s hard to come by. That is “car leases less than $100 a month“, these car lease deals are like cell phone payments, but it is hard to locate those lease deals, you will have to dig them deep. If you have a little more budget, you can check out Leases less than $200.